Back in March, Chick-fil-A introduced a new Frosted Lemonade. Have you had a chance to try this new dreamy drink? 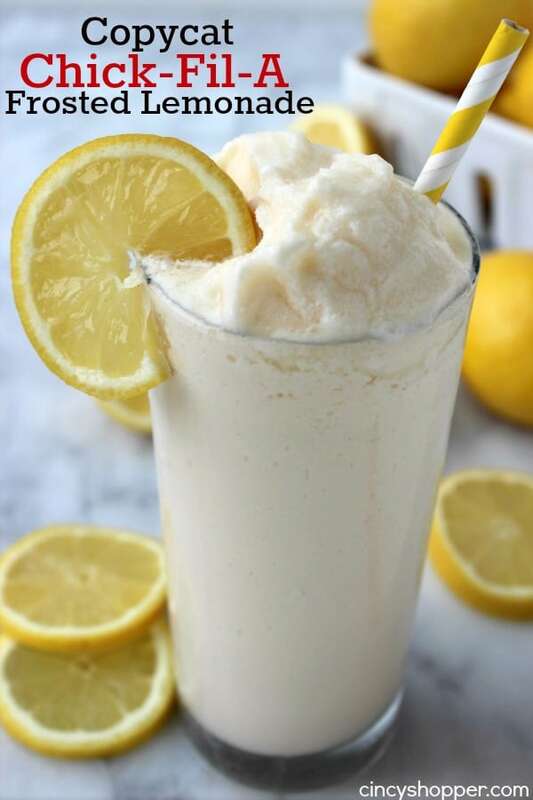 If so, you will truly appreciate this Copycat Chick-fil-A Frosted Lemonade Recipe I am sharing with you today. If you have yet to try it, this is the time. You are surely missing out on a totally tasty and refreshing frozen treat. Last week, the hubby and I hopped in Chick-fil-A for lunch. I normally order a chicken sandwich, side salad and my favorite Chick-fil-A Lemonade. I happened to spot the new Frosted Lemonade on the menu and I was anxious to give it a try. The frosted lemonade was like pure heaven. 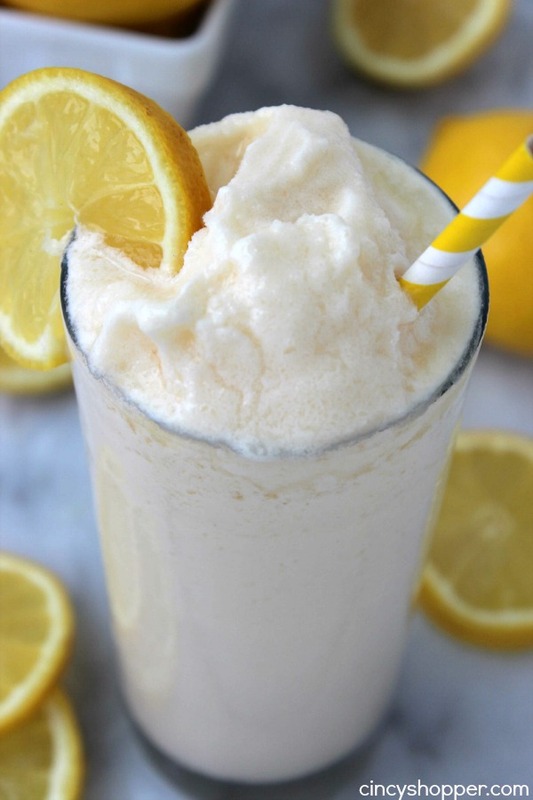 A delish and smooth vanilla milkshake with a bit of sunshine added. The lemon was not overwhelming which was perfect in my opinion. 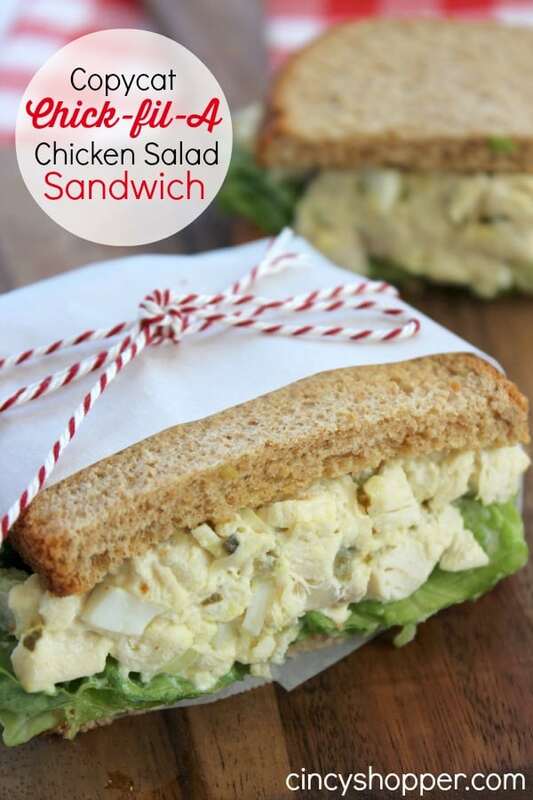 Since the hubby and I were being sneaky and having lunch at Chick-fil-A without the kiddos, I decide to whip up a batch of this yumminess for them to give a try at home. Making them copycat recipes always saves me a bundle. 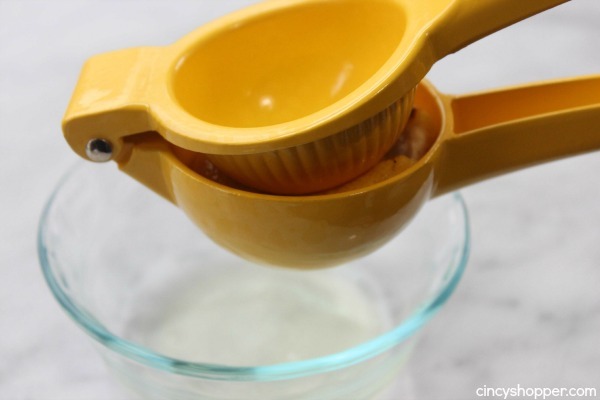 I have shared our CopyCat Chick-fil-A Lemonade Recipe with you last spring. The recipe is simply Sunkist lemons and sugar. 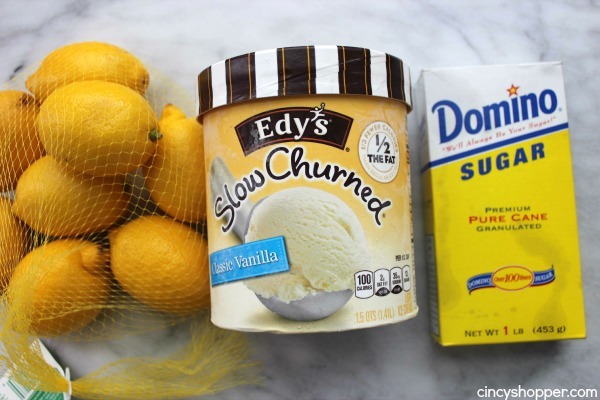 I knew that Chick-fil-A combines their lemonade with their Vanilla Ice Dream soft serve to make their popular Frosted Lemonade, so while at the grocery, I grabbed a carton of Edy’s Slow Churned Vanilla Ice Cream. Edy’s is a perfect soft consistency and does not contain as much dairy (just like Vanilla Ice Dream). After a few tries in the blender, I think I got the recipe just like Chick-fil-A. I am going to make a big batch for dinner tonight along with some CopyCat Chick-fil-A Nuggets and waffle fries. I am anxious to surprise the kiddos. They always love Copycat Chick-fil-A dinner nights. 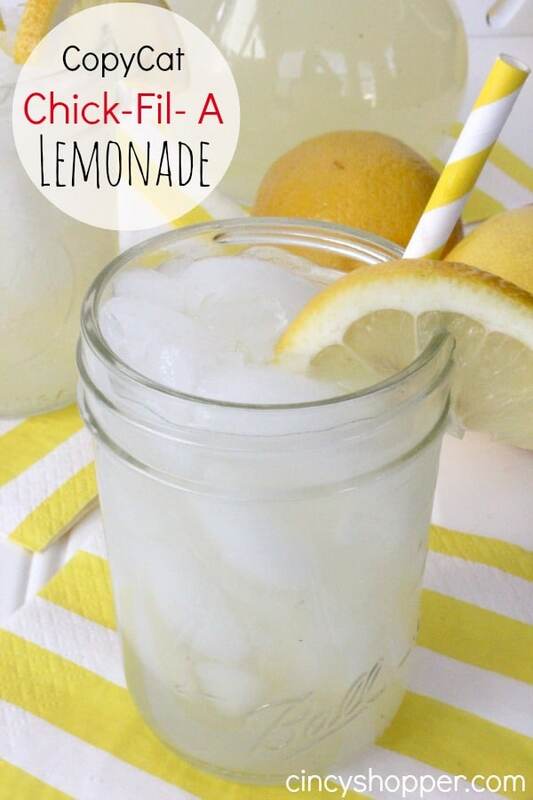 With summer almost here, lemonade drinks are always so refreshing. My kiddos are going to be super excited to try this one and will be making frequent requests over the summer. 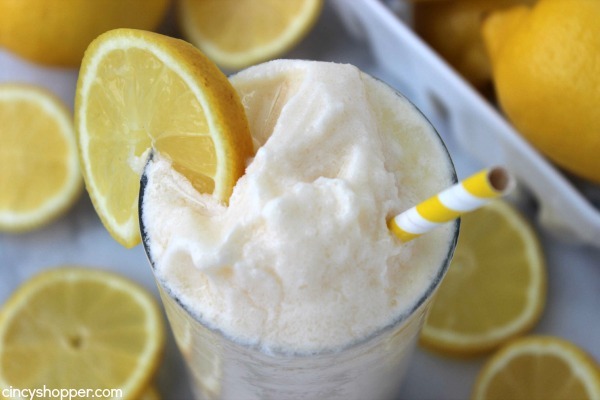 Do you have a favorite flavored lemonade? My personal favorite is my Raspberry Lemonade Slushie I shared with you a few weeks back. I know I will be making them constantly. 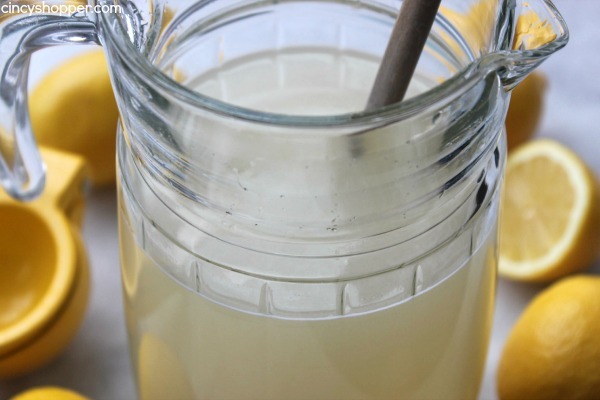 if you are using bottled lemon juice, increase amout to 1 1/2 cups. 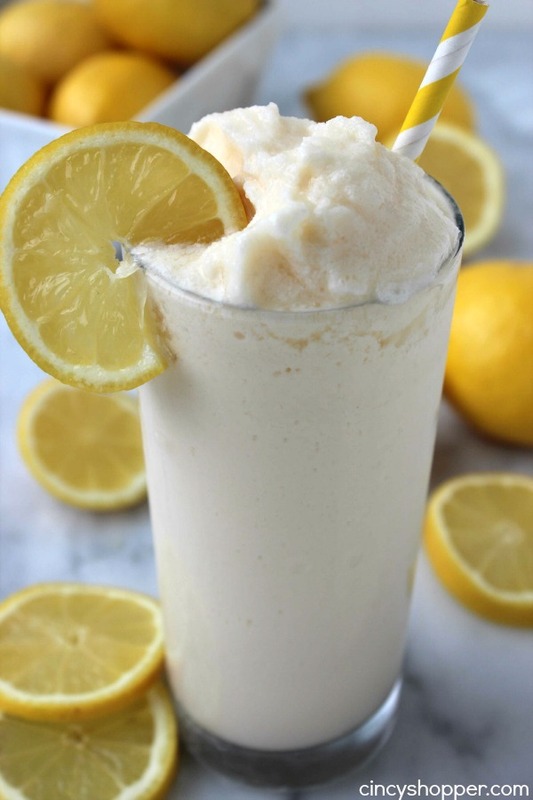 This frosted lemonade looks amazing! My kids will love this! Pinning to our group board. Thanks for sharing on the #mondayfundayparty! This looks so yummy! 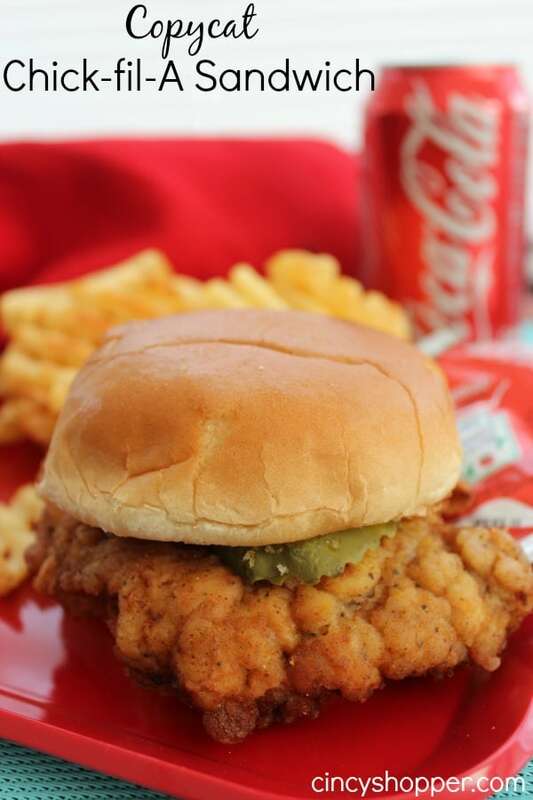 I’ve never had Chick-fil-a but I’m dying to try it! Maybe I’ll have to try some of your recipes to even have a taste of it! Love this idea! Chick-fil-a is my go-to restaurant for my kiddos. We are there several times a week. Love the idea of finding a way to save money. I’m so excited to see this recipe! We ahve been wanting to try it for awhile, but haven’t gotten around to it. 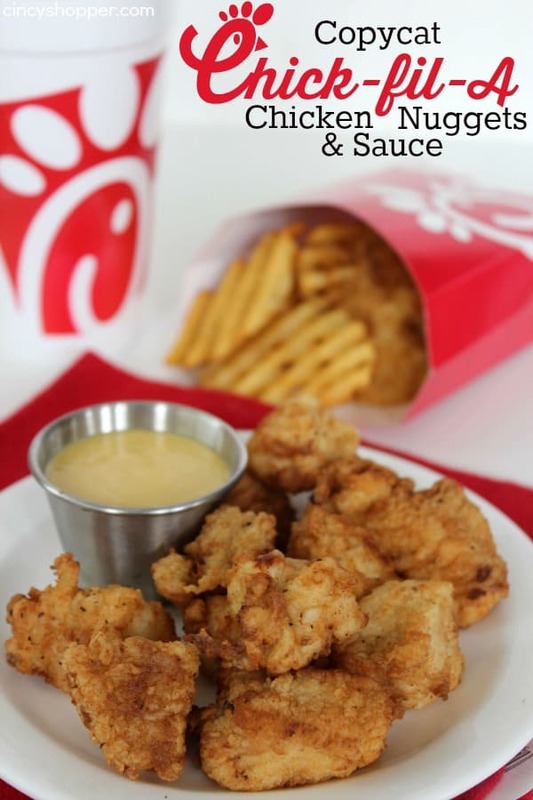 I tried your chick fil a nuggets and my kids LOVE them, so I don’t doubt that this recipe will be good, too! Thanks for sharing! I found your recipe at Inspire Me mondays! Is it wrong I’m trying to turn this into a cocktail in my head for summer bonfires? It looks so refreshing! This looks so yummy! We featured your drink at The Project Stash! Stop by & pick up your featured button. You are AWESOME!! SO glad I found your site. I got one of these Chick Fil A lemonade milkshakes and am addicted. Thank you!! Hi! This looks so yummy! I can’t wait to try it! I was wondering if you would allow me to use one of these images to put on my blog. I am looking for a refreshing, tasty drink to feature. I would link it back to this post. Thanks! Hi Sarah! You for sure are welcome to use one of my images and link over to my recipe. This post has been super popular with everyone this summer. Thanks for dropping by. Thanks so much!! I really appreciate it! Have a great day. I saw this in All You magazine. I made it with lemon concentrate and vanilla ice cream. That was good. I added a bit more sugar and used frozen vanilla yogurt. It was awesome! The yogurt give it a bit more tang. Love this! I bet their Peach milkshake would be delicious mixed with their fresh squeezed lemonaide! I love this place but I’ve actually never gotten to have one of their frosted lemonades! Can’t wait to try it! Thanks for linking up with Delicious Dishes Recipe Link Party! Oh yum! I love frosted lemonade! I am so glad I saw you over at #FoodieFriendsFriday. I am pinning this one for later! You know I’ve never considered getting one of these from there. However, this looks really good and perfect for a hot summer day. I love Chick-fil-A Frosted Lemonade and I’m glad I found your blog. Looks so delicious, just in time for the warm weather. after you add the ice cream do you blend it up? What a yummy looking recipe! Screams summer!Thanks for linking up to Merry Monday! Pinned & Sharing on FB! Have a great week! I made these using Simply Lemonade, for an interesting twist try it with the flavored versions, o ised Simply Raspberry Lemonade in my 2nd batch and it came out just as good as the plain Lemonade batch.